Easter isn't quite here yet, but with shipping starting the week of 3/26, they might arrive in time. The hazy marshmallow pastel shades feature a flocked finish for a spring-appropriate softness. 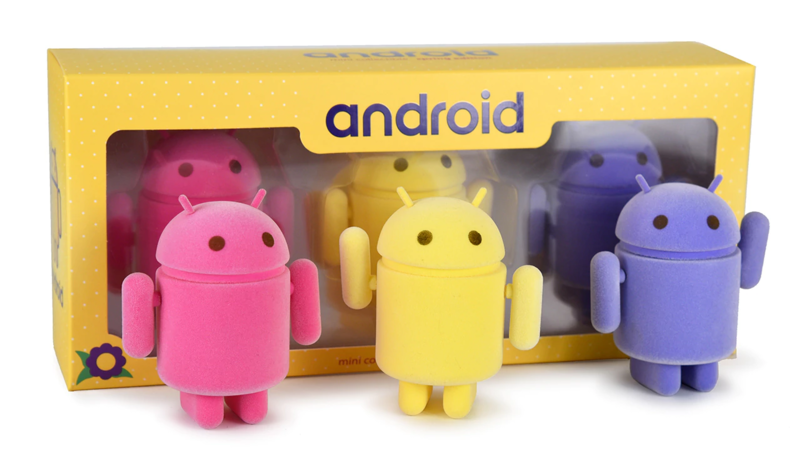 Each Android Mini "Sweet Spring" Special Edition pack includes three 3" tall figurines in a Peep-like windowed display box. 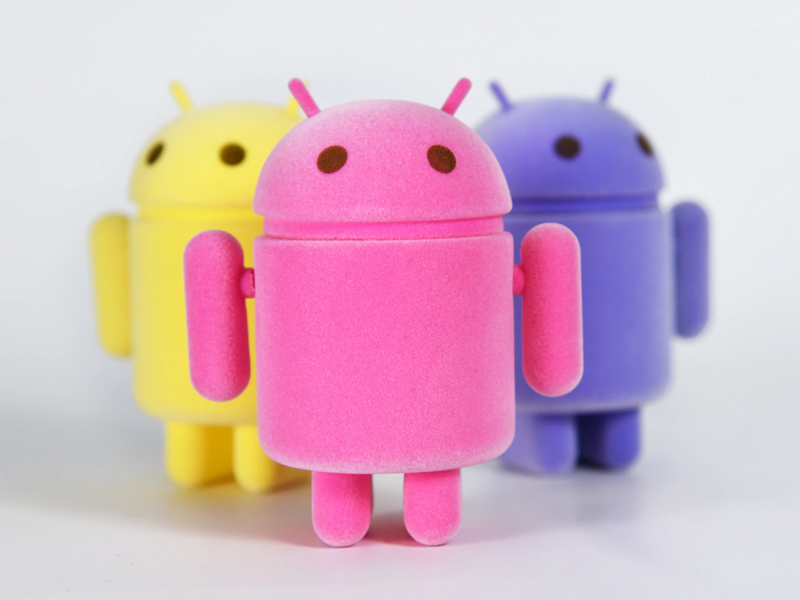 ANDROID PEEPS ARE YOU SEEING THIS? Dead Zebra's been pushing out Android Mini Bugdroids fast recently. The Year of the Dog Mini only came out a bit over a month ago, and already we've got a new set to get excited about. If you grab them together with a display case 3-pack, you can even save $3—if for some reason the Peep-esque packaging isn't doing it for you (you monster). I really want these, but I'm concerned my roommate might try to eat them. At least they'll be a regretful meal, just like real Peeps. Pre-orders for this pastel-draped set are now open. The trio can be yours for a scant $24. Like we mentioned before, shipping isn't set to commence until early next week, just ahead of the Easter holiday.